North Greenville biology students spread the Gospel in India by educating the people about the importance of good water quality. As students and faculty headed home after finals this past December, a group of biology students boarded a plane bound for India. 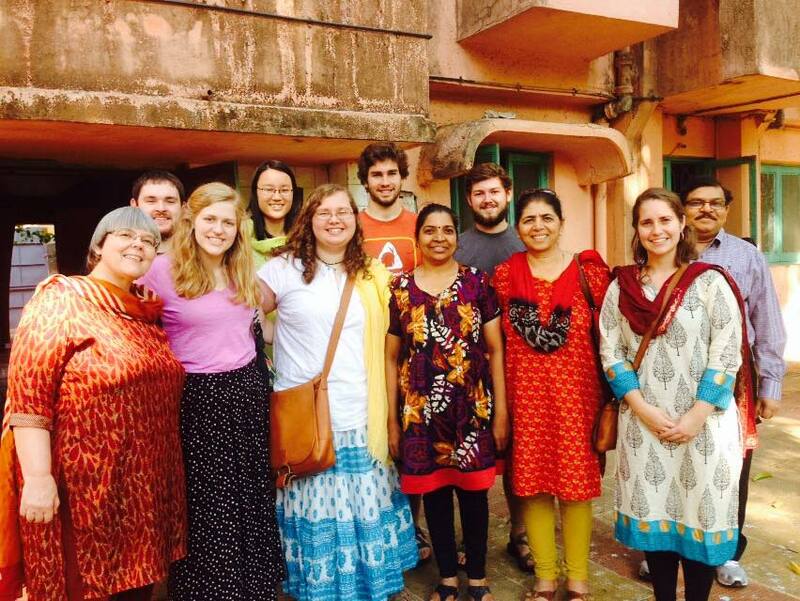 The students, led by Christina Eddy, biology professor at North Greenville University, worked in Mumbai and Pune to spread the Gospel and help improve water quality. According to Joshua Project, with a population of over 1.24 billion, India’s unreached population is 1.18 billion people. The majority of the people are Hindu or Muslim. While in Mumbai, the students talked to health officials about the importance of having good water quality for their citizens. In a city packed tightly with people, Mumbai struggles with keeping its streets clean and pumping efficient. In Pune, the students worked with the Mukti Missions. Tripling as a school, hospital and orphanage in the rural parts of India, Mukti Missions is the only source for food and shelter for its residents. Contaminated water would be harmful to its residents, but for the caretakers as well. When the students were not educating the people on how to purify water using the seeds of the Moringa tree, they got to spend time with the orphans staying there. The students also had chance to attend church, go to a hospital, and provide lunch for the widows at Mukti Missions.